The Nash Pen, also known as the Contour™ Ballpen or the Curvy Pen is a popular productional pen, available from The Pen Warehouse in a variety of different models. From the classic, highly affordable Contour™ Standard Ballpen to our unique range of stylus pens, highlighters and metal pens. 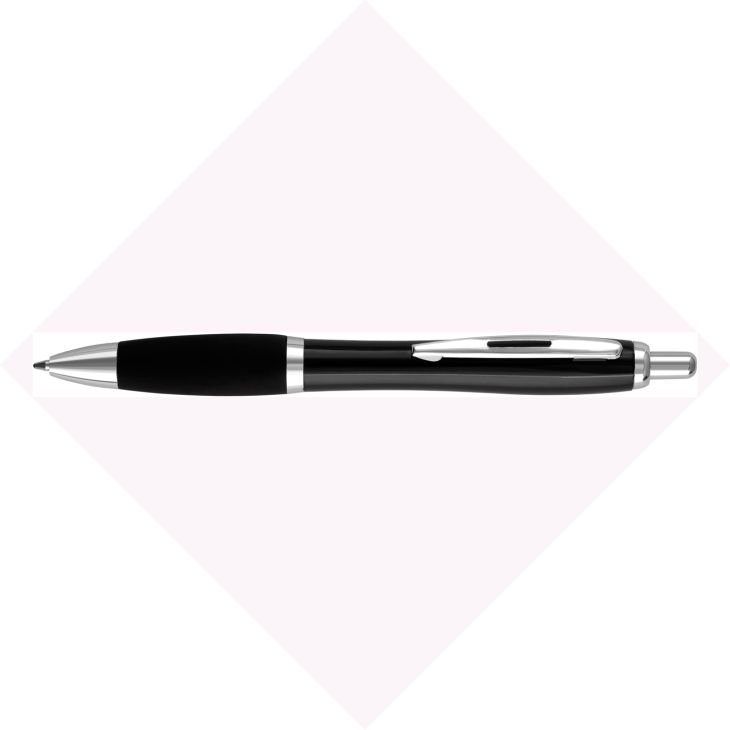 You're sure to find a Nash Promotional Pen that suits your style and budget. The Pen Warehouse is the only trade supplier able to offer an enhanced print area on the Nash pen range. We also offer many of these pens with an express production service.